Still in the fog of morning sluggishness and with a thinly veiled air of motherly annoyance, I dropped my four older children at soccer practice with water bottles and balls and snacks in baggies. I thought perhaps I could use a few laps around a field to clear my head. So I put two-year-old Bo in the stroller with no plan for where to walk, just knowing I needed to pound it out on the pavement. The chaotic early morning rush to get everyone ready and out the door had shredded my nerves. I struggled to like my kids in that single moment, and I surely didn’t like myself. I was remembering why we didn’t do these early morning activities very often. The season will eventually change. But for now, as you find yourself here in the wait, whatever that might be, I’m praying the Father gives you eyes to see the subtle change of Spring, to see what’s really growing underneath. I'm addicted to getting things done. My greatest sin is that I never pause enough to truly rest. I believe every sin is sin, so when I say "my greatest" I mean my most frequent sin. It's the sin in my life I am very aware of, but do little to (repent and) change. Sin, to me, is disobedience to God and what He intends for us. I believe He invites us into a whole and full life, one where He commands things like rest...because it is for our better good. It is for our best life. I continue to live in constant disobedience of the commandment to rest, to enjoy the Sabbath. A commandment given out of love, a gift of grace. It was commanded not out of control, but out of love and gentleness. We were created to rest. 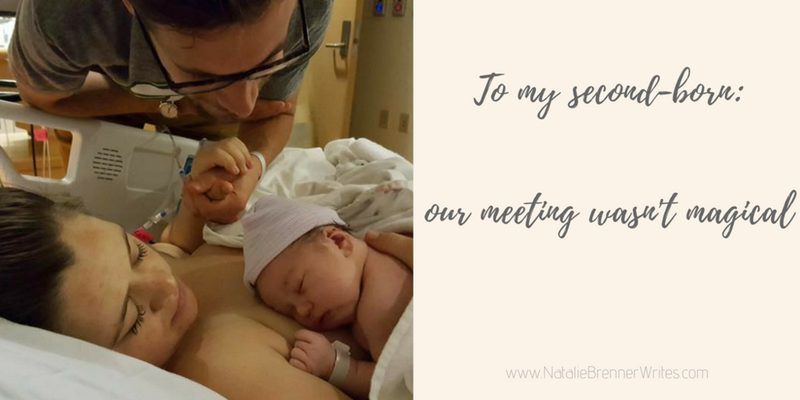 While in the infant adoption process and awaiting our match, every day I battled urgency. 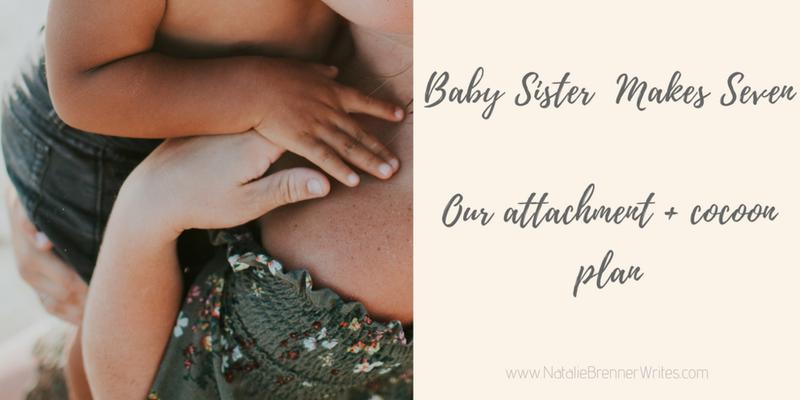 I felt urgency to be matched with an expectant mama making an adoption plan, but was simultaneously fearful we didn't have even half the funds to be due. There existed in me a void, one created by the wait. Sometimes you can avoid those broken pieces, sometimes you can't. Either way, it's painful and it's exhausting, because even though we do our best to ignore the things that bother us, to ignore the pain-filled areas of our hearts and stories...it doesn't actually fix anything. Ignoring the broken pieces or pain points doesn't heal or fix them. Pretending pain isn't a part of our story doesn't make pain disappear. Healing and wholeness and free-hearts won't be found and discovered until we enter into those painful parts. I find myself sleepless in the children's hospital once again. I'm tired and I'm raw and I'm all sorts weary. This post is more for me than for you, because I just need to write. It's funny how the world keeps going so fast when yours is stopped up in suspension, waiting for answers and diagnoses.